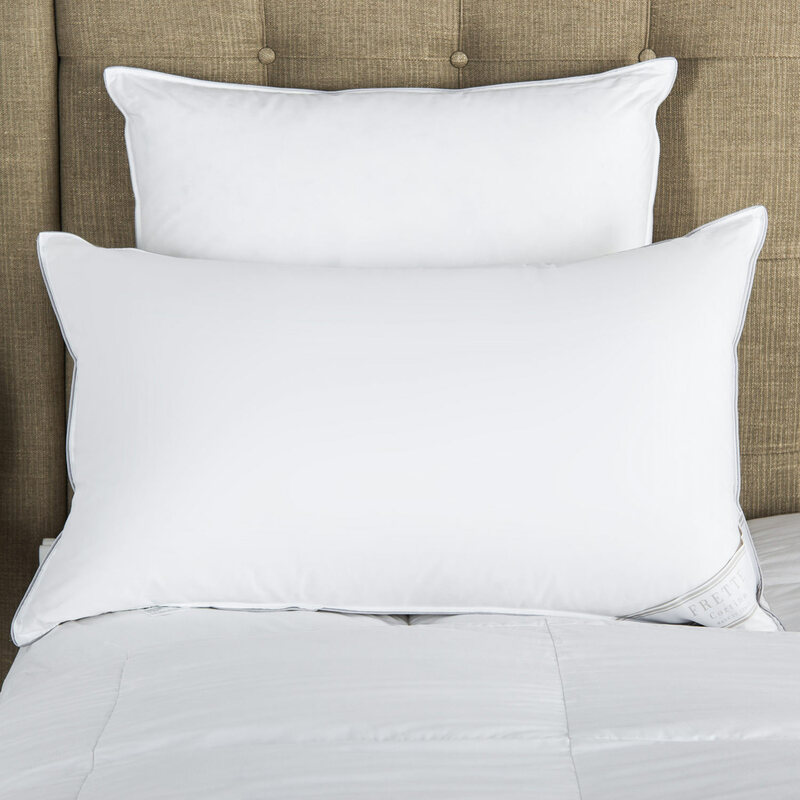 A down alternative Queen pillow filler with double stitching and cotton piping finish. 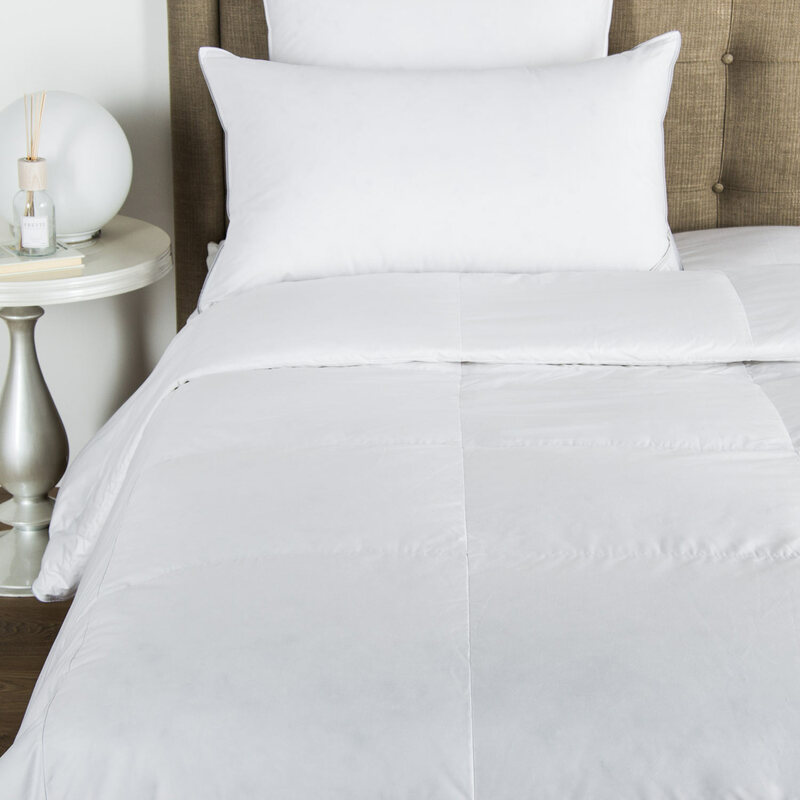 Perfect for teaming with classic or contemporary style, this pillow filler is not only practical but also versatile. 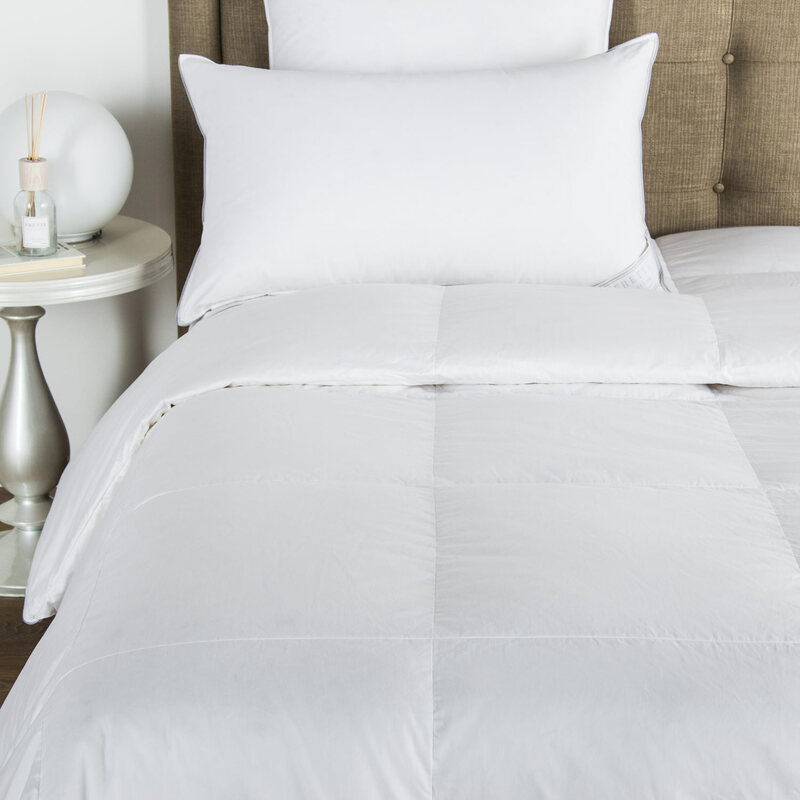 A down alternative Queen pillow filler with double stitching and cotton piping finish. Perfect for teaming with classic or contemporary style, this pillow filler is not only practical but also versatile. 100% cotton. Filling: 100% polyester down alternative. Made in USA.